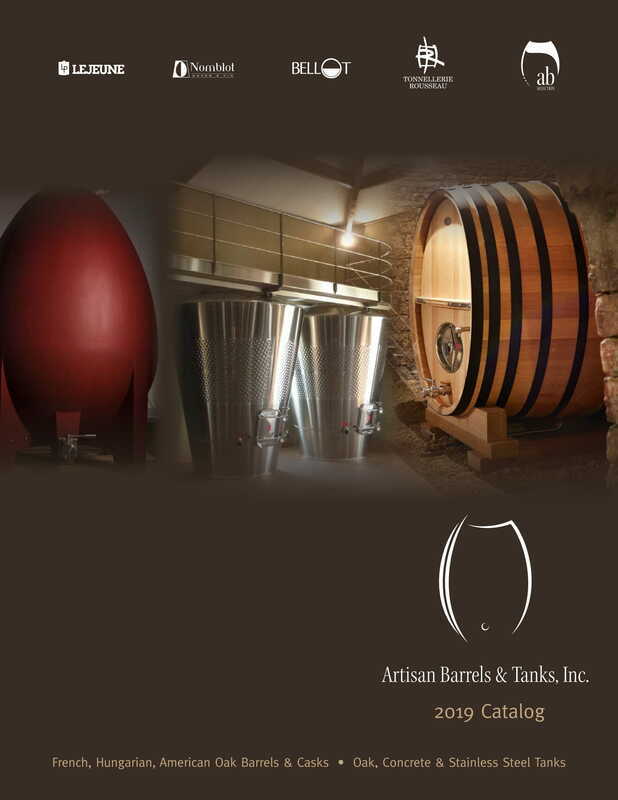 Artisan Barrels Selection - Artisan Barrels & Tanks, Inc. In 2010, we decided to develop our own barrel brand “Artisan Barrels Selection” to expand and enrich our existing range of legacy barrels from Rousseau and The Oak Cooperage. We selected carefully our coopers from the regions of Bordeaux, Centre France, and Hungary. The purpose of this new venture was to offer North-American wineries with quality driven and diverse oak sourcing from France and Central Europe. Please refer to our growing list of references who have used these barrels with consistent sensory results in California, Oregon and Washington states.